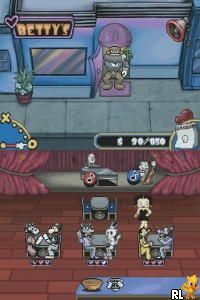 OverviewBetty Boop's Double Shift falls into the diner simulation genre that is currently very popular with more casual gamers. Now you can add videos, screenshots, or other images (cover scans, disc scans, etc.) 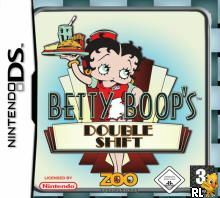 for Betty Boop's Double Shift (E)(SQUiRE) to Emuparadise. Do it now!